Be the first to know with the FREE Jagex News app! 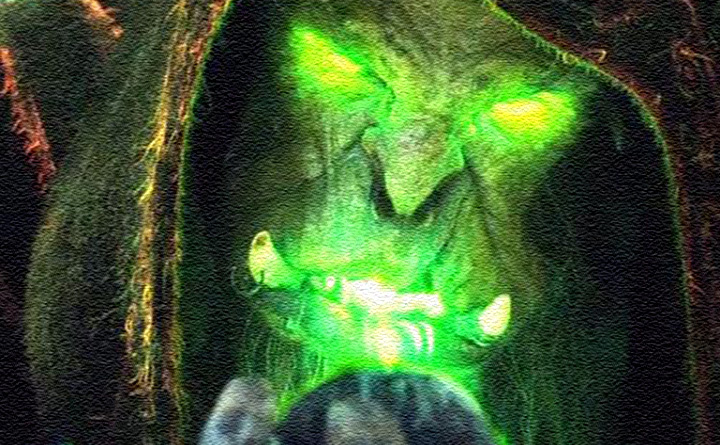 Read and watch all the latest news around Jagex's range of game titles, including RuneScape, War of Legends, our iPhone releases and all your FunOrb favourites. 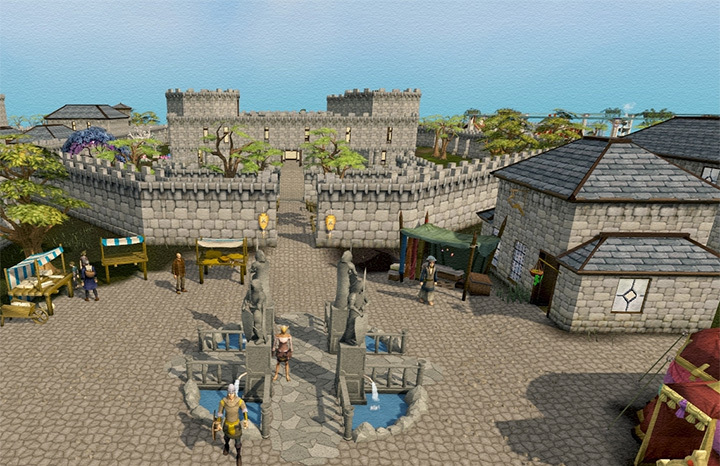 With Twitter and YouTube integration, you'll be able to read our latest tweets on the go, watch our official videos and follow our RuneScape developer blog - all updated in real-time as you use the app. 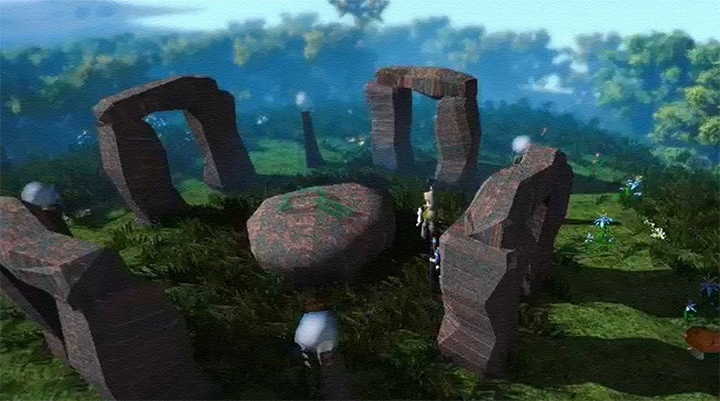 It's everything Jagex, all in one place, and all in your pocket. Don't be the last to know! Get Jagex News today and keep your finger on the gaming pulse. 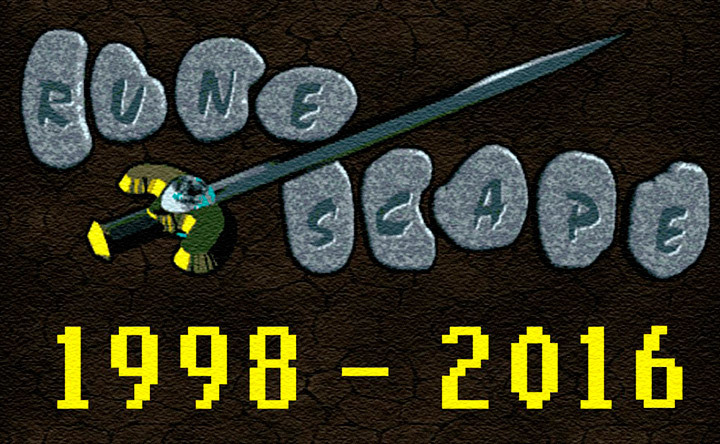 A year ago I played runescape and it was very popular I eventually stopped playing and moved on, a few weeks ago I decided to get back on and was very surprised to see less than half the players online then when I used to play, and there weren't even any full worlds! My point is you need something to pick runescape back up, and I think a lot of us agree that a runescspe app, would do just that! 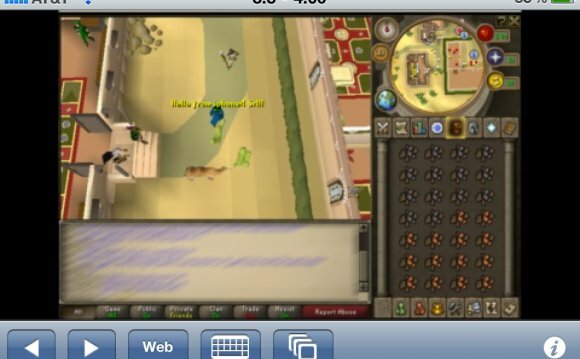 Runescape is far gone from its golden days, however an app could bring those days back, I am a lover of the game, and an app could make even more! Please listen to all of us! Of course this is a great idea, but I think everyone agrees it's time for an update. Also, I know everyone and their mother has already said this, but I really think Jagex and Runescape would profit from a mobile version. Even if it didn't encompass all aspects of the computer game, it would open up the game to a different audience (which the game sorely needs) and would allow loyal players a way get some training done on some of the more grinding skills when away from the computer. It is 2013 and I think everyone was expecting it to be here by now. With Tom Foreman serving life for murder, jewellery that he hid before his arrest makes his beautiful wife Val an even more attractive proposition for a string of men.